We've made it through another Wisconsin winter! The Quilt Peddler has some great events coming up along with some fun new fabric lines to share. If you don't already, following the Quilt Peddler on Facebook is a great way to stay up to date on events and new products at the shop. While we continue to grow in our fabric selections, including widebacks and panels, we have been working diligently to make our fabrics and notions available for purchase online! Shop from home at our website quiltpeddlerllc.com. 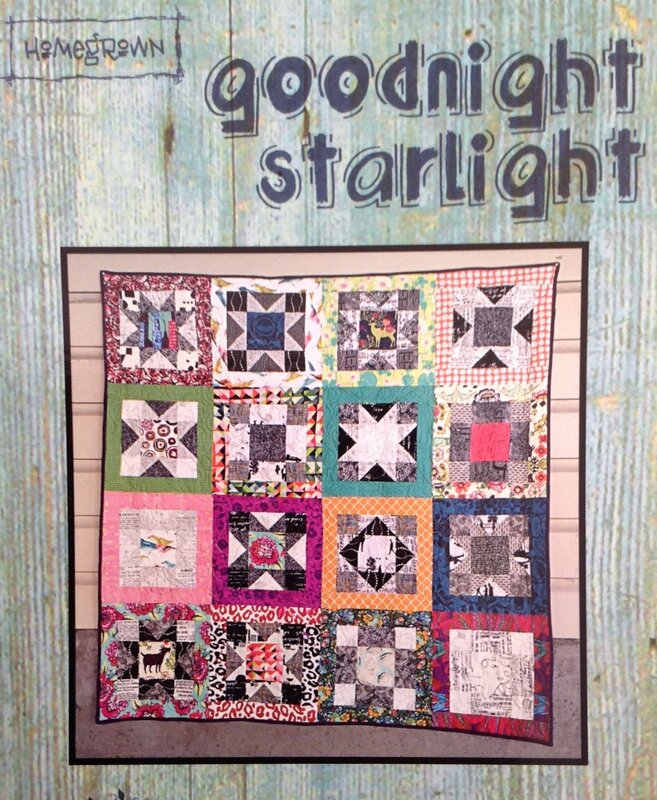 Beginners and experienced quilters can enjoy this quilt. Call the shop for more information or to sign up. 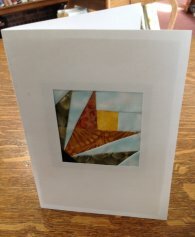 $20 paid to instructor Terry Hanson on day of class. This class is for beginners. Call for more information or to sign up. We took a year off, but the Quilt Peddler will be participating in the Row by Row experience again this summer. Starting June 21st, you will be able to stop in the shop to see our row and pick up your free pattern. The theme this year is "Sew Musical". Row by Row extends all throughout the United States, Canada, and Europe. Their website, rowbyrowexperience.com, has more information about the Row by Row and lists of other participating shops. See full collection at Wilmington Prints - Detour Ahead! Kelmscott - Morris & Co.
See full collection at Kelmscott - Morris & Co.
Merton - Morris & Co.
See full collection at Merton - Morris & Co. The Quilt Peddler's lower level is open for sewing every Friday and Saturday during business hours as well as the second Monday of the month from 10 AM - 10 PM. With ample sewing space, comfy chairs, design walls, and ironing stations the Peddler makes a place to retreat.